In late October last year, Yahoo updated the app to support display of upcoming event and flight details. 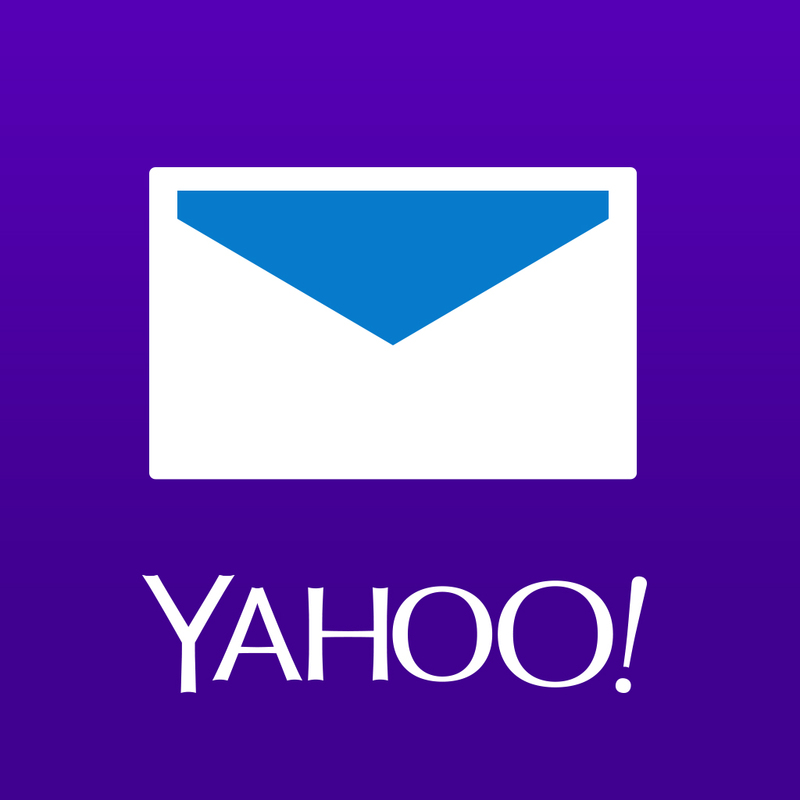 Now, Yahoo Mail has been enhanced to show more bits of personalized information in its Yahoo Today section. For one thing, the app’s flight notifications now support Orbitz and CheapTickets. The updated app also lets you edit your favorite sports teams and edit your astrological sign in the daily horoscope section. The latest update to Yahoo Mail also lets you sort and select the types of content you’d like to see in Yahoo Today. 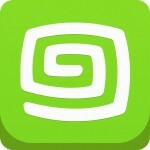 Of course, various bug fixes and performance improvements are also included in the update. 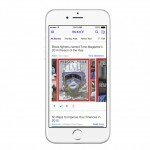 Compatible with iPhone, iPod touch, and iPad running iOS 7.0 or later, and already optimized for iPhone 6 and iPhone 6 Plus, Yahoo Mail is available on the App Store for free. 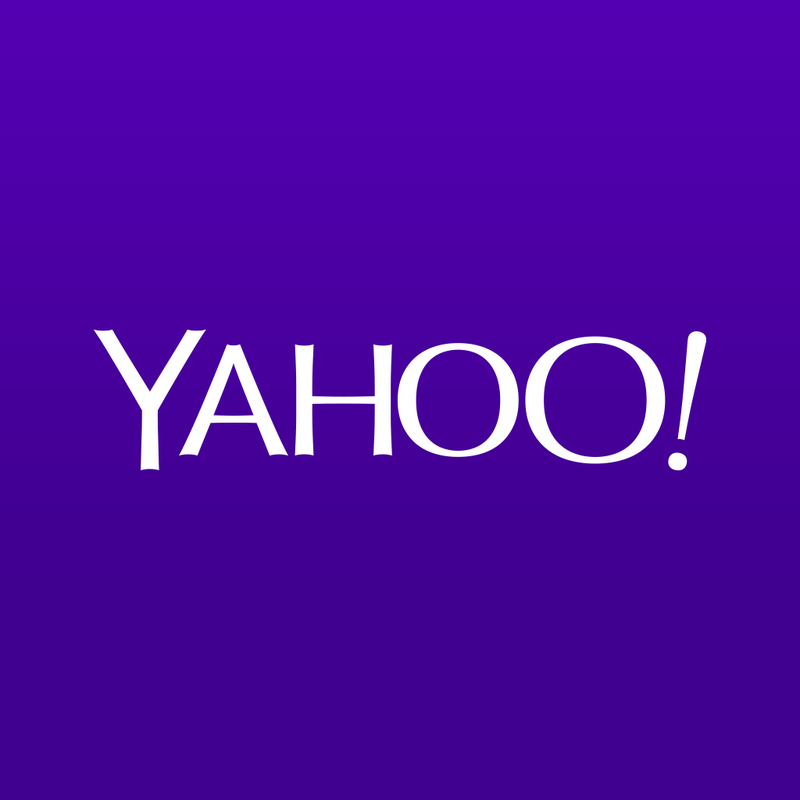 See also: Yahoo for iOS updated with local news, commenting and more, Yahoo Weather update offers a revamped design for the iPhone 6 and iPhone 6 Plus, and Yahoo and Microsoft locking horns to replace Google as Apple’s default search provider.